What Is The Safest Way To Thaw Frozen Fish? Good to know! Did you know this? Botulism is a word often associated with home canning and dented canned goods at the grocery store. 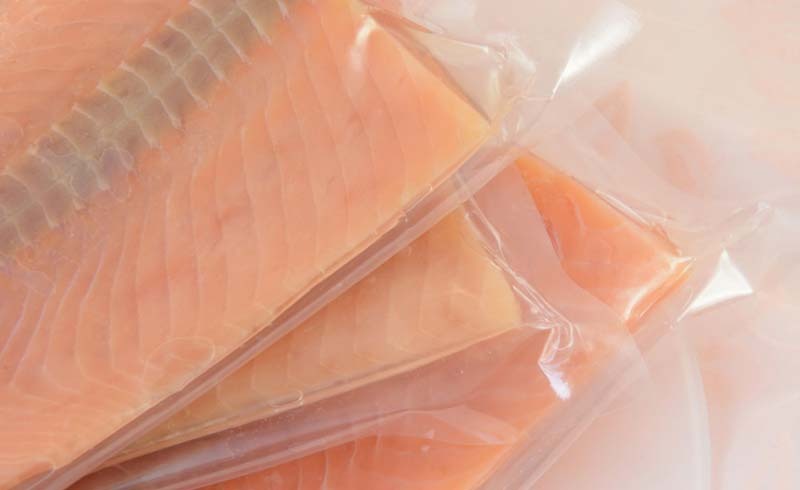 But did you know vacuum-sealed, individually wrapped pieces of frozen fish also pose a risk for the bacteria? No one had ever told me that before. I asked why, and he said that thawing fish in their vacuum-sealed packaging poses a high threat for botulism. Shocking, right? Botulism is a rare but serious and often fatal illness caused by the bacterium Clostridium botulinum, which attacks the body’s nerves. Symptoms begin with the weakening of the muscles around the eyes, face, mouth and throat. It can then spread to other muscles of the body including the neck, arms, torso and legs. Severe symptoms include breathing difficulty and, in the most serious cases, death. Turns out, the C. botulinum toxin is created when spores allow it to live in certain conditions, such as — you guessed it — low-oxygen vacuum-sealed packages. The warmer the temperature, the quicker the toxin forms. When temperatures are above 38 degrees Fahrenheit, the risk for botulism increases greatly. Some home refrigerators operate above 38 degrees (Consumer Reports says the ideal temperature is 37 degrees), so removing the fish from its vacuum-sealed packaging is essential to eliminating the risk of botulism. By opening the package, the fish is introduced to oxygen and the spores will not produce the cells that form the toxin. Thawing frozen fish also poses a risk for listeria monocytogenes, more commonly known as listeria. This bacteria can grow and multiply on some food stored in the refrigerator. Pregnant women, newborns, adults age 65 and over, and any adult with a weakened immune system are at a higher risk for listeria. 1. If you don’t plan on using fresh seafood within two days of purchasing, wrap tightly in plastic, foil or moisture-proof paper and store in the freezer. 2. The best way to thaw seafood is gradually by placing it in the refrigerator overnight. Avoid cross-contamination by placing the thawing seafood far away from any fresh produce items. 3. If you need to thaw a piece of fish quickly, place it in a zip-top bag and immerse in cold water. If you plan on cooking the fish immediately after thawing, you can use the defrost setting on the microwave but only to the point that the fish is icy but pliable. 4. Never thaw any frozen meat or seafood on the counter at room temperature. 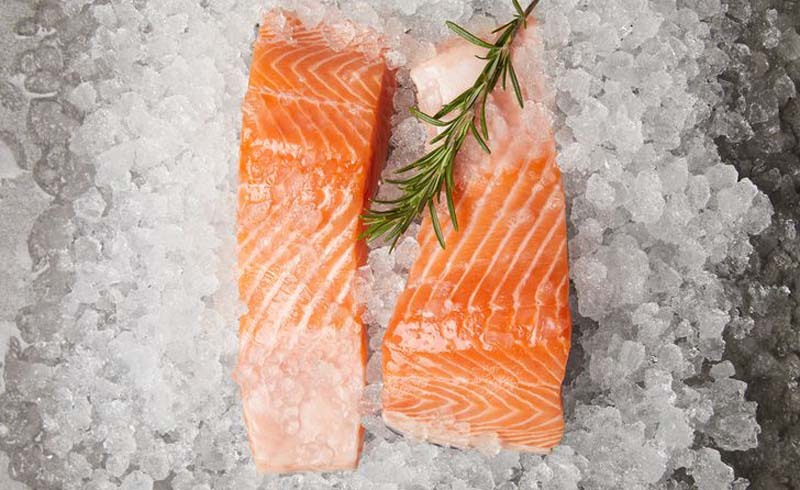 U.S. Daily News: What Is The Safest Way To Thaw Frozen Fish?